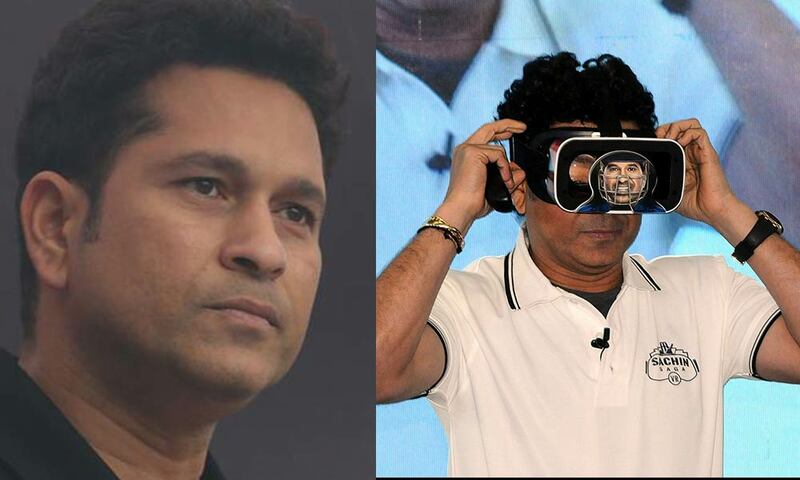 Cricket Icon Sachin Tendulkar today launched Sachin Saga- India’s First Multiplayer VR Game ar the CII India Gaming Show in New Delhi. The game- compatible with both IOS as well as Android, comes with a VR Headset and a multi-purpose Bluetooth remote which is mapped to play the game. 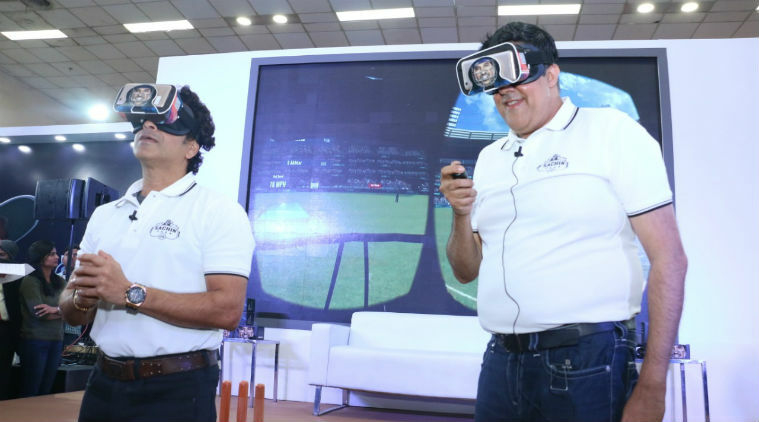 Players will be able to test their batting prowess in an immersive environment with balls over 150 KPH making the experience as authentic as it gets. The game, focused around the legend of the game, will sport 28 unique shots of Sachin. Gamers will be able to access over 100 cricket matches in the Legend Mode in authentic stadiums, as well as play with friends and family through the multiplayer option. Previous articleNinjas in Pyjamas: Another shot at longlost glory?